In Australia, women are building a movement to take action on climate change in their households, workplaces and communities. The organization 1 Million Women has a simple goal with a big impact: get one million women to pledge to take small steps in their daily lives that save energy, reduce waste, cut pollution and lead change. The 1 Million Women Initiative will be highlighted in the UNFCCC Momentum for Change’s new documentary, “Climate Heroes: Stories of Change”. The documentary is narrated by actor and UNEP Goodwill Ambassador Ian Somerhalder, who takes the viewer on a trip around the world to see people taking action on climate change. 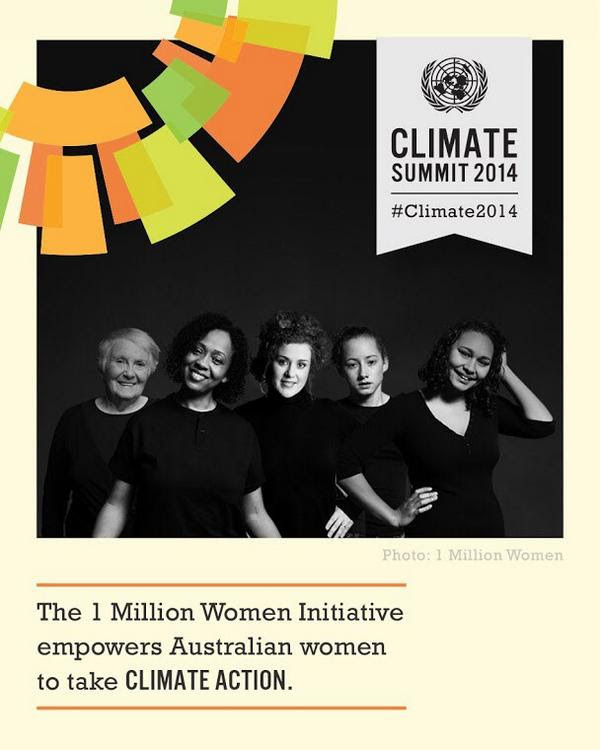 Click here to read more about the 1 Million Women Initiative. Click here to watch the documentary trailer. They call these solutions Lighthouse Activities. They’re some of the most practical, scalable and replicable examples of what people, businesses, governments and industries are doing to tackle climate change. Click here to read more about Momentum for Change. 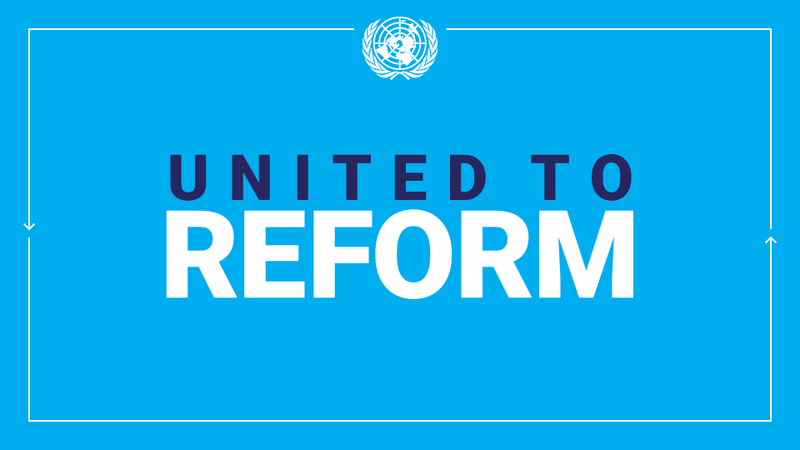 Click here to read more about the UN Framework Convention on Climate Change. This entry was posted in News and tagged 1 Million Women, 1 Million Women Initiative, Climate Change, Ian Somerhalder, Momentum for Change, UNEP, UNFCCC on September 15, 2014 by United Nations.